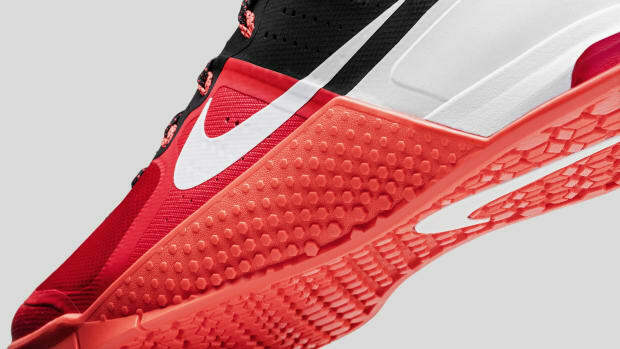 Nike is calling their new Free Trainer 1.0 chalk for your feet referencing the ultra low-profile sole that wraps around the edges of your feet to give you the kind of grip one would get from chalk. The shoe features a zero-millimeter offset that allows your feet&apos;s muscles to work harder and give that much-desired barefoot-feel. 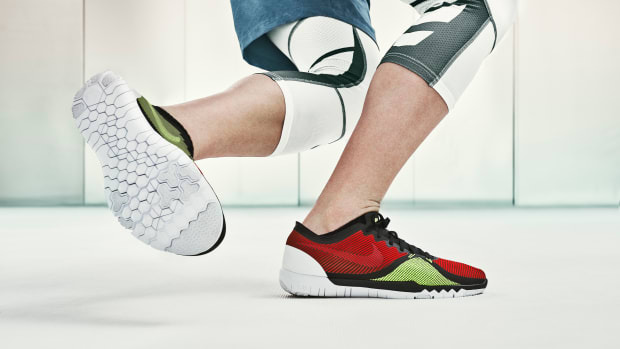 Balance and stability is provided by the shoe&apos;s heel counter and the upper&apos;s Flywire construction and a zero-drop foam midsole and sockliner cushioning also add to the shoe&apos;s stability and comfort. 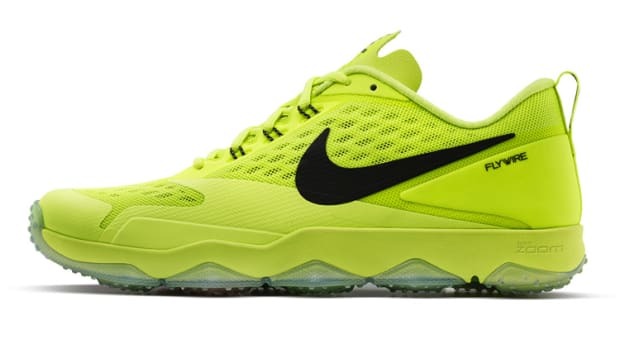 Their gym-specific trainer gets a second-gen model. 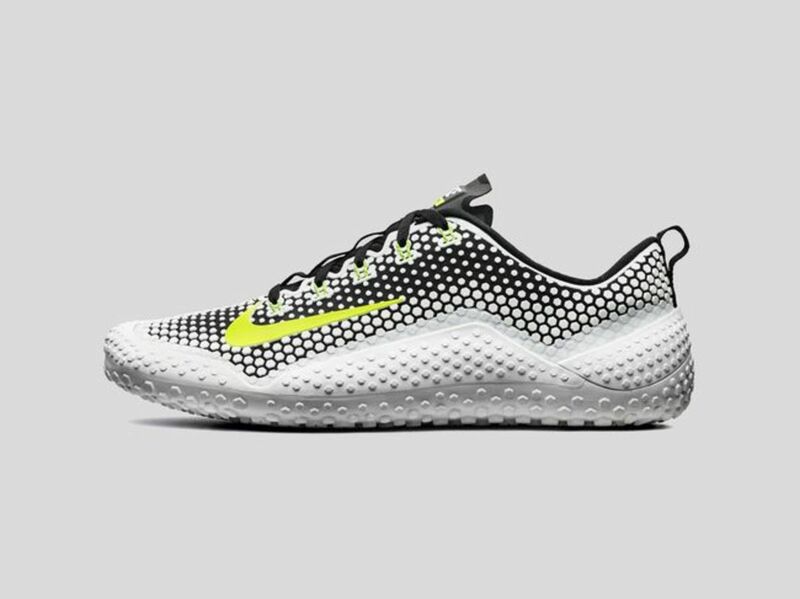 Move faster with Nike's newest iteration of the Free Trainer.